Awesome punk/rock act Three Day Millionaires have just released their new single ‘Behind These Eyes’ on Warren Records. Three Day Millionaires is a four-piece hailing from Hull and features former members of Freaks Union, The Living Daylights, Outspoken Silence and Vultures in Vivid Colours. They are Danny Harrison (bass and vocals), Adam Pyrah (guitar), Nick Milner (guitar) and Jamie Dean (drums). Speaking about their new single, Danny Harrison comments: “Lyrically ‘Behind These Eyes’ is about trying to get what you want out of life and how sleep becomes so non-important. Sometimes my best ideas or worst thoughts are just when my head hits the pillow, which I think is typical for a lot of people, not just artists. Three Day Millionaires were quick to turn heads and have been featured by Alan Raw’s BBC Introducing show on Radio Humberside, where they played a live session. The band will announce a series of UK tour dates in July and will be releasing a new EP on July 24th. 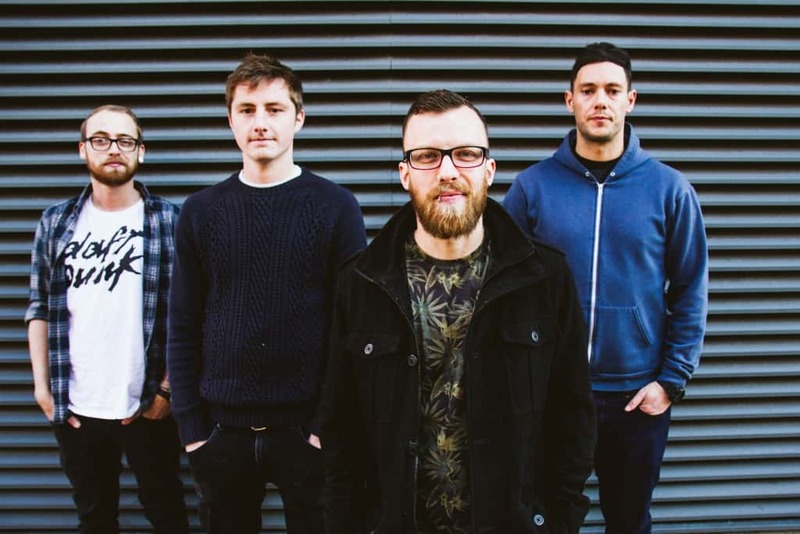 They have supported acts such as Demob Happy and Scottish melodic pop punk band Yeah Detroit, and have gained a following on the local punk and metal scene.